Verbatim 32 GB microSDHC Class 10 Memory Card and SD Adapter upto 80 Mbps - Frustration Free Packaging. Does the sd card MN1500 fit into my car to play cd's. 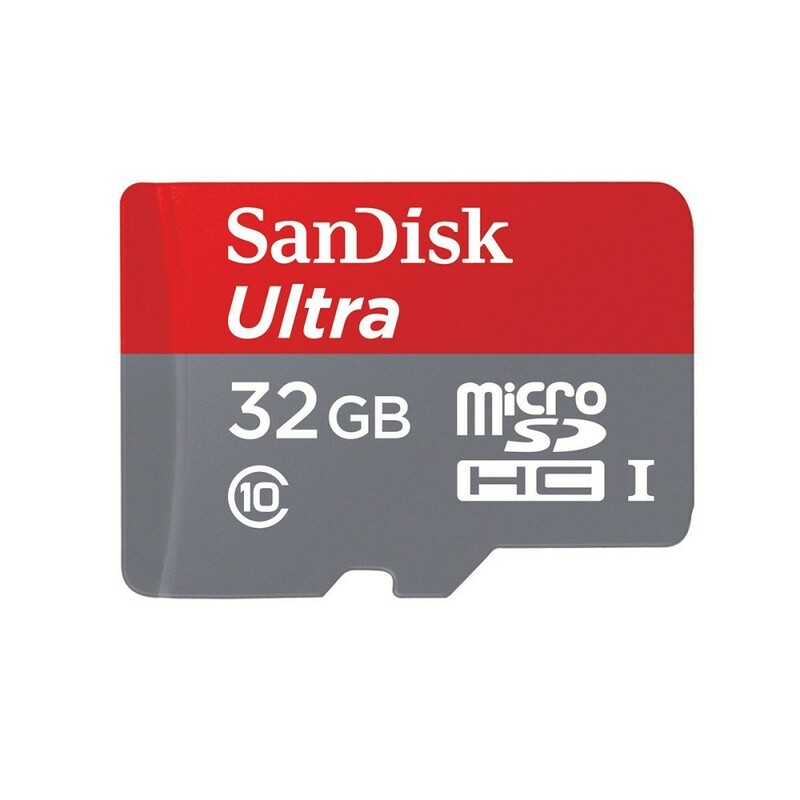 The 32GB micro SD memory card is for phones, tablets, video recorders. We also wouldn't know if it fits your in your car stereo as we do not know what stereo you have.